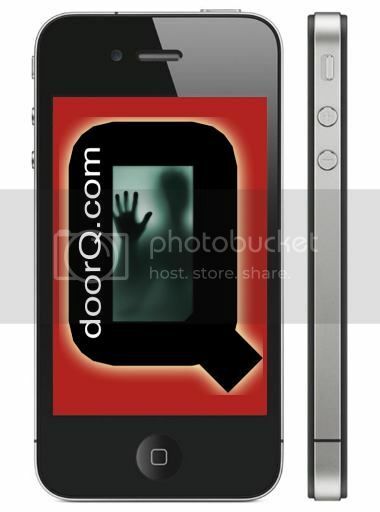 DoorQ.Com | TALKBACK: Did Jobs successfully address Antennagate? Home / Talkback / TALKBACK: Did Jobs successfully address Antennagate? In response to the copious amounts of bad press Apple’s received over the iPhone 4’s antenna, an issue Steve Jobs himself called "Antennagate", the Whiz-Kid-of-Cupertino held a press conference to address the concerns, raise some points, and issued a (sorta) fix. Jobs main point was that all phones have the issues that the press has been harping on about the iPhone. Hold a phone in the standard way and, viola, you get a signal drop. It’s not unique to the iPhone and it’s not impacting performance in the way many people have implied it does. He also stated that the returns on the 4.0 phone haven’t been that great, they are actually running less than the 3GS, with reported problems being less than the 3GS. Lastly, he offered that Apple would issue quite a few variations of free bumpers and cases, all designed to further mitigate problems for the foreseable future. With all that in mind, do you think Apple has done enough? We are the geeks and the doorQs. We sit around arguing about this stuff even if we personally are using two tin cans connected by a string for all our communication needs. Trained or not, experts or not, informed or not, this is our field. So what say you, oh DoorQish Hordes? Has this press conference, explanation and assorted free give-a-ways done enough to quell the "outrage" or will the turbulent times and ongoing demands for Job’s head continue? It seems like a reasonable and satisfactory response, to me. Granted, I’m still on a 3GS, but the speedy reply and offer of free stuff tell me that he’s standing behind this product, as he has his others. And he didn’t say, “let them eat cake”, which I suspect is what Microsoft would have said in the same sitch.